Recruitment, retention and competency are among leading predictors of workforce success, and many hiring managers consider them a top priority. Each organization faces complex factors within its workforce to meet the challenges of hiring and retaining talent. 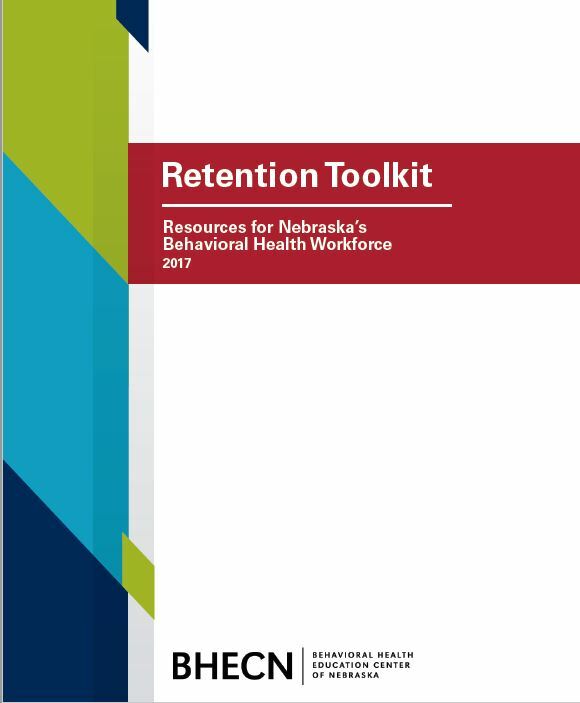 The Retention Toolkit is a starting place for employers looking for help retaining employees. Use this guide to tailor a retention plan to fit the needs of your own organization.